If you are looking for a great exclusive design for your business flat, then this flyer would be effective and clean aesthetic looking in your any design. 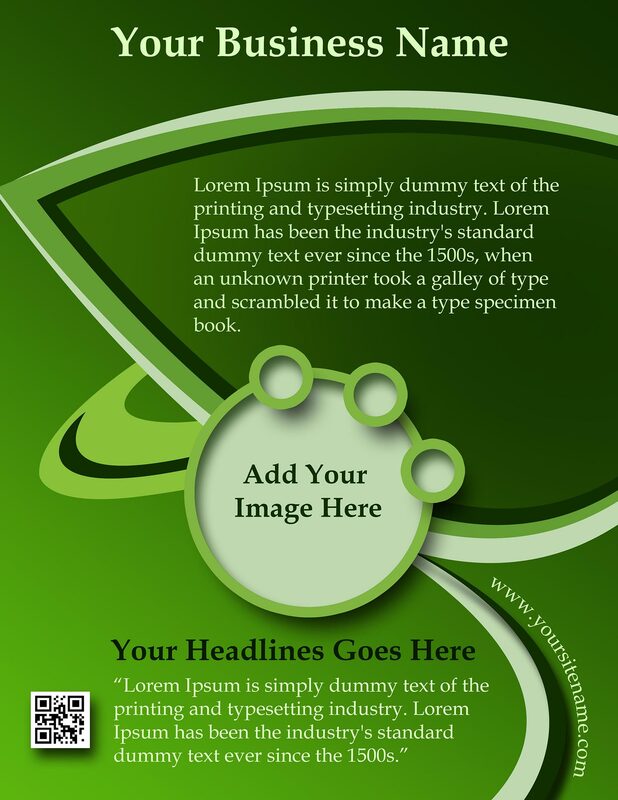 This business flyer templates PSD file attached from the following links to download as a free. Always these are free to use for private and commercial printing. Color : Green, dark green, light green and lawn green.